In addition to being a prophet, a statesman, and a community leader, the Prophet Muhammad, who was born in 570, was a family man. Muhammad was known to be kind and gentle with his family, setting an example for all to follow. His wives are known as the "Mothers of the Believers." He is said to have had 13 wives whom he married after moving to Medina. 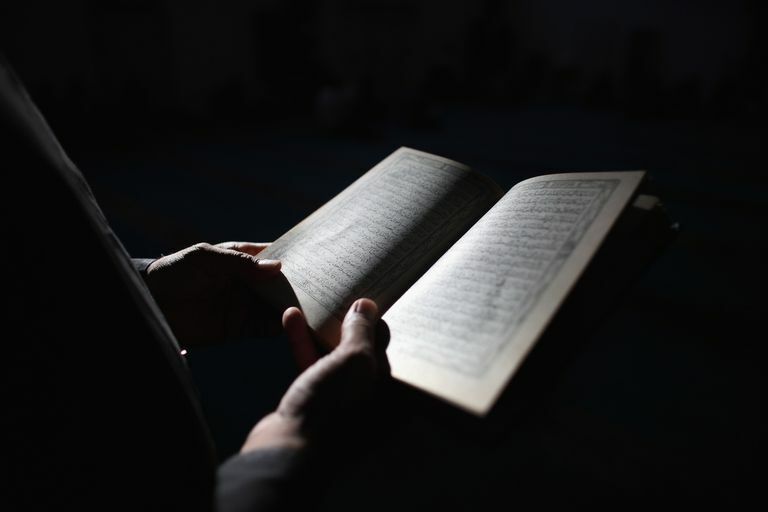 The designation "wife" is controversial with two of them, Rayhana bint Jahsh and Maria al Qibtiyya, whom some scholars describe as concubines rather than legal wives. Taking multiple wives was standard for Arabian culture of the time and often was done for political reasons or out of duty and responsibility. In Muhammad's case, he was monogamous with his first wife, remaining with her for 25 years until her death. Muhammad's 13 wives can be divided into two groups. He married the first three women before moving to Mecca, while the rest resulted in some fashion from the Muslim war over Mecca. His last ten wives were either widows of fallen comrades and allies or women who had been enslaved when their tribes were conquered by the Muslims. The fact that many of the later wives were slaves may be repugnant to 21st-century audiences, but this, too, was standard practice at the time. Muhammad's decision to marry them freed many from slavery. These women's lives were considerably better after converting to Islam and becoming part of the Prophet's family. Khadija bint Khuwaylid: Muhammad described his first wife as follows: "She believed in me when no one else did; she accepted Islam when people rejected me, and she helped and comforted me when there was no one else to lend me a helping hand." Only after her death did Muhammad marry again. Khadija was the mother of two of Muhammad's sons, who died young, and all four of his daughters. Some scholars regard three of the daughters as children from Khadija's first marriage. Sawdah bint Zam'ah: SheSawdah was a widow and may have been as old as 55 when she married Muhammad. There is some debate over whether she or Aishah was Muhammad's second wife, but the marriage seems to have been an act of graciousness aimed at rescuing Sawdah from a difficult life. By some accounts, the marriage was friendly rather than romantic. Aishah bint Abu Bakr: Known for her spirit and good memory, she became a teacher and a narrator of hadith, the traditions, and pronouncements of Muhammad. Aishah was the daughter of Abu Bakr, Muhammad's close friend and companion, and she married Muhammad at a very young age. Zaynab bint Jahsh: Muhammad's cousin as well as wife, she was described as a small and beautiful woman, with a quick temper that quickly dissipated. A skilled leatherworker, Zainab married Muhammad after her first husband's death in 622. Hafsah bint 'Umar: Hafsah wasn't afraid to speak her mind. Like many of Muhammad's wives, she had been previously married. Hafsah was assisting the wounded on the battlefield when her previous husband was killed. Zainab bint Khuzaimah: She was an elderly widow of a fallen Muslim known for giving money to the poor when she married Mohammad. She died only eight months later. Umm Salamah: She and her first husband were early converts to Islam, and she had immigrated to both Abyssinia and Medina. When she married Muhammad, she was the single mother of four young orphans. Maria al-Qibtiyya: Maria was a slave gifted to Muhammad in 628. Said to be exceptionally beautiful, Maria was a mother to Ibrahim, one of Muhammad's three sons, who died before his fifth birthday. Juwayriah bint al-Harith: She was captured by Muslim forces after her husband was killed in battle and was freed by Muhammad when he married her. At the time, she was 20 and Muhammad was 58. Umm Habibah: Also known as Ramla bint Abi Sufyan, she, along with her first husband, was an early convert to Islam. When her husband reverted to Christianity, Umm divorced him and later married Muhammad, though they didn't initially live together. Maimunah bint al-Harith: Maimunah married Muhammad in 629. She lived with him for three years before he died but would be the last of his wives to die, passing away at age 80 or 81. Safiyyah bint Huyayy: The daughter of a Jewish chieftain, Safiyah was taken captive when her husband was killed in battle by Muslims in 629. Soon after converting to Islam, she married Muhammad. Raihanah bint Jahsh: Like several of Muhammad's wives, Raihanah belonged to a Jewish tribe conquered by Muslim forces and then enslaved. She was freed by Muhammad, then married him. Hadhrat Zainab (599 to 630). 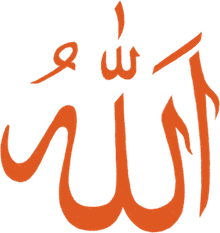 Muhammad's eldest daughter was born in the fifth year of his first marriage, when he was 30, and converted to Islam immediately after Mohammad declared himself the Prophet. She is thought to have died during a miscarriage. Ruqaiyyah (601 to 624). Mohammad's second daughter became a Muslim at the same time her mother did. Umm Kulthum (603 to 630). She was the first daughter to be born to Mohammad and Khadija after they moved to Mecca. She converted to Islam shortly after her mother's death. Fatimah (604 to 632). Muhammad's youngest daughter was deeply devoted to him and spent her spare time praying and worshiping. She was the mother of Muhammad's grandsons, Hassan and Husayn. She is considered a role model for all Muslims; Fatimah is one of the most beloved names for Muslim girls.